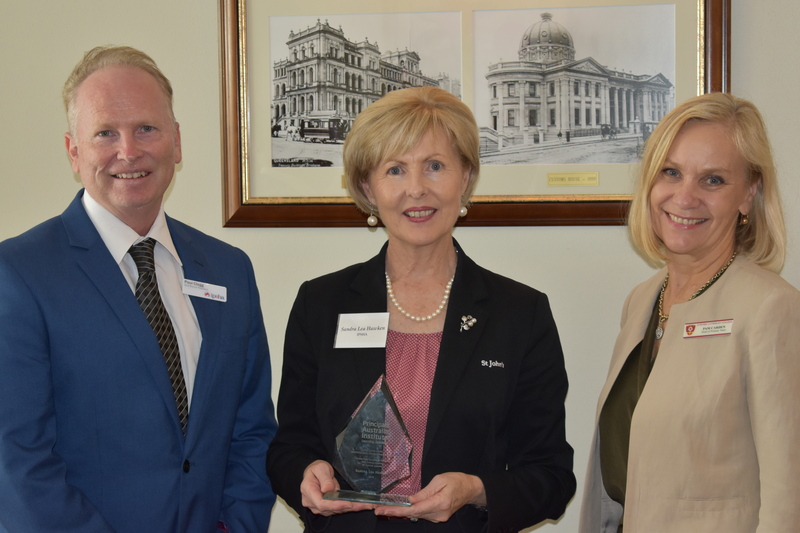 St John’s would like to congratulate Head of Primary, Sandra Hawken who this week won the John Laing Professional Development Award at the Principals Australian Institute Awards Ceremony. Nominated by colleagues, this award recognises outstanding school leaders who demonstrate exceptional leadership in providing professional learning in schools. Congratulations Mrs Hawken!